Initially a classical guitarist with a Performer`s Diploma, Bruce also studied flamenco with Paco Pena. He is a former member of 'String Swing' and played with 'the Froggits' as well as at birthday parties for members of the Royal Family. He likens improvising to 'soaring like a free spirit above a sea of rhythm and harmony'. 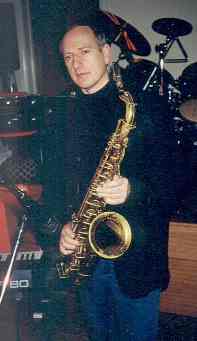 Bruce has his own web site at www.brucecameronmusic.com also plays sax and guitar in Cambridge based soul/funk band Groove Tube.